Well this stuff is absolutely marvellous for relieving inflammation in aching joints. 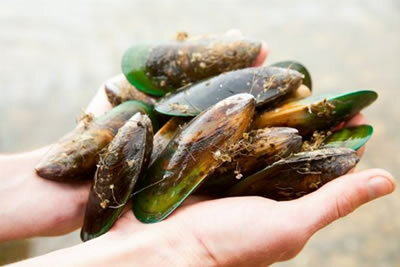 Add in - Chondroitin Sulphate, which the Green Lipped Mussel also gives us, to strengthen cartilage. Manganese for stronger tendons and ligaments. Hyaluronic Acid to aid the cushioning (synovial) fluid in joints. 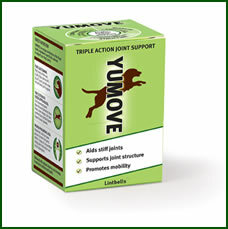 A totally natural joint supplements for your dog or horse which the Royal Veterinary College proved to work in only 6 weeks. 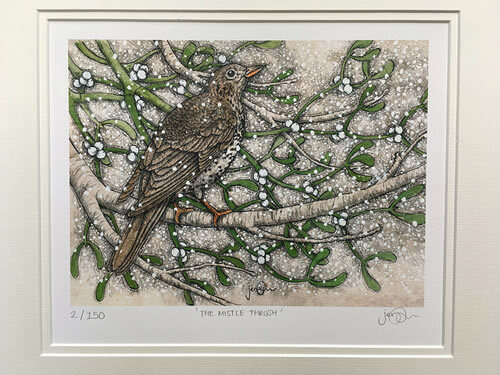 As you’ve probably guessed - It’s called ‘ Yumove’ ! 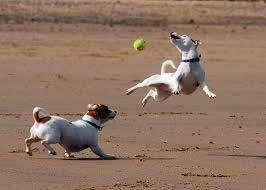 We use nature’s controls to control pests – just take a look at our bio control pages – and I’m really so, so chuffed to be able to offer nature’s natural way to relieve your dogs and horses aching joints. 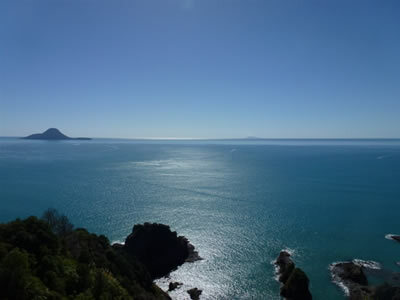 The Green Lipped Muscles are sustainably farmed in the clear, clean coastal waters of New Zealand. And the sea, or rather sea shells, also form the major constituent of the natural Glucosamine HDI - it’s Glucosamine HDI, as the sulphate type often contains high salt levels. It’s recommended to double the daily recommendation for the first four to six weeks to make SURE your dog is getting off to a fine start in her or his joint repair. Spread out the dose over the day, if giving more than one tablet. Recommendations for your horse or pony. Perhaps for older or stiffer horses, we suggest use twice the daily recommendation for the first 4-6 weeks. The differences between ‘Active Joint’ and ‘Joint’ are basically more Green Lipped Muscle extracts and Hyaluronic Acid in your ‘Active’ supplement. Flaxmeal, Glucosamine HCl (17%), Green Lipped Mussel (17%), Methyl Sulphonyl Methane (13%), Hyaluronic Acid (0.4%), Yeast Extract. 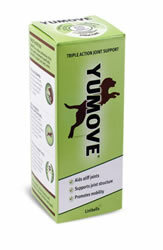 ‘Yumove’ for your dog comes in three sizes. 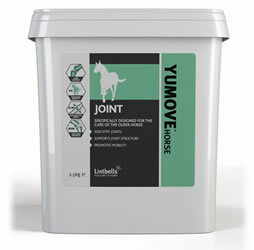 ‘Yumove Joint’ for your horse or pony comes in two sizes. 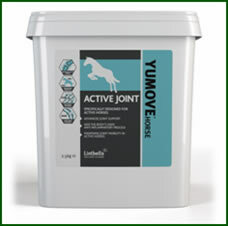 ‘Yumove Active Joint’ for your working horse or pony.